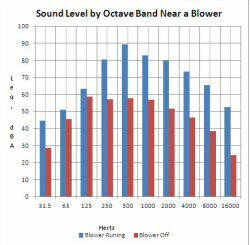 Noise is any sound that is unwanted, annoying or harmful. OSHA, MSHA, DOD and DOE have established standards regulating occupational exposure. Some city and county governments may have ordinances against noise, considering it a public nuisance that is harmful to health, safety, welfare or quality of life of the people who are exposed to it. Call our Certified Industrial Hygienist (CIH) for a free initial consultation about your workplace noise concerns. 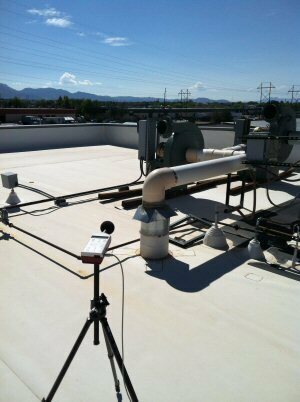 Call our Certified Industrial Hygienist (CIH) for a free initial consultation about your noise ordinance concerns. AQ Safety serves New Mexico, including Albuquerque, Santa Fe, Taos, Las Cruces, Bernalillo, Socorro, Cuba, Española, Grants, and Las Cruces. From the left side navigation, select "Santa Fe City Code", then go to Chapter X Environmental Regulations. Section 10.2 is "Noise"